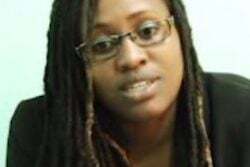 The disposal of state-owned properties by the National Industrial & Commercial Investments Limited (NICIL) to third parties by way of sale or otherwise did not appear to have a legal basis, according to the forensic audit of the government holding company. The audit, which was conducted by former long-serving Auditor-General Anand Goolsarran, also found evidence that properties were disposed of on the same day, or within days of being vested in NICIL, suggesting clearly that the purchasers had already been identified without any form of competitive bidding. Among the properties identified as being sold without a legal basis are Duke Lodge, which was sold to Roraima Airways Inc, Block Alpha, on which the Marriott Hotel is located, and land at Turkeyen given to China Railway First Group. 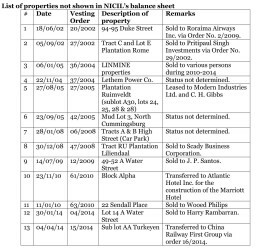 “During the period 2002-2014, 35 orders were issued vesting State properties/assets in NICIL, 13 of which were not reflected in NICIL’s balance sheet. 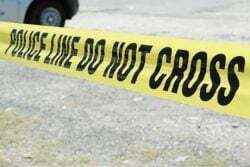 It was evident that these assets/properties were kept outside of the balance sheet because they were identified for disposal,” the report says. “More importantly, the Minister has applied the provisions of Section 8 of the Public Corporations Act in the transfer of State assets/properties vested in NICIL to third parties. However, the notification of 18 July 2000 issued by the then President made reference to the application of Section 5 only to NICIL and not Section 8. 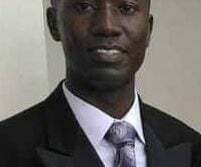 Therefore, the transfer of assets/properties by NICIL to third parties by way of sale or otherwise does not appear to have a legal basis,” it adds. 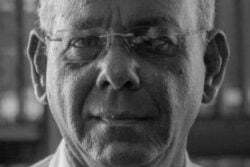 The president at the time was Bharrat Jagdeo, who is now the leader of the opposition PPP/C. The report says that there is evidence that properties were disposed of on the same day, or within days, they were vested in NICIL, suggesting clearly that the purchasers had already been identified without any form of competitive bidding. In relation to the 13 properties not reflected in the balance sheet of NICIL, notwithstanding that the vesting orders gave NICIL the legal titles to the properties, the report says that this is not in keeping with established accounting practice, which requires these properties to be valued and placed in the balance sheet so that a profit or loss on disposal is reflected in the accounts when they are disposed of. However, only the disposal proceeds were shown in the accounts of NICIL and treated as its revenue. In response, NICIL said that the balance sheet does not show a breakdown of individual assets and since the assets were “gifted” or vested for zero consideration, there was no effect on the income statement when they are disposed of. In support of its argument, NICIL referred to IAS 16.67-71, which provides for an asset to be removed from the balance sheet on disposal or when it is withdrawn from use and no future economic benefits are expected from its disposal. The gain or loss on disposal is the difference between the proceeds and the carrying amount and should be recognised in the income statement. However, Goolsarran pointed out that NICIL’s income statement for the period 2002-2014 does not reflect any line item entitled “profit on disposal” nor does the balance sheet show an item entitled “Revaluation Reserve,” where the accumulated surplus/deficit on revaluation is shown. “NICIL, by its own admission highlighted in various parts of this report, referred to the difficulty in engaging in frequent valuation exercises and the use of a “conservative” approach in assigning nominal values to the assets/properties. These observations as well as the fact that the entire gross proceeds from the disposal of assets/properties were shown as gross revenues, clearly suggest that the accounting standard referred to in the previous paragraph was not complied with,” the report says. It was pointed out that NICIL is not a public corporation and Section 66 (1) of the Public Corporation Act permits the Minister by notification in the Gazette to apply any of the provisions of the Act, with modifications, or such modifications as specified in the notification to any body corporate, not being a corporation, owned by the State or in which controlling interest vests in the State or in any agency on behalf of the State. “A notification dated 18 July 2000 was made to the effect that Section 5 of the Act shall apply to NICIL. That section provides for the vesting in a public corporation of movable and immovable property. In the relation to the transfer of an asset/property, Section 8 of the Act is applicable. However, the notification of 18 July 2000 does not extend this section. 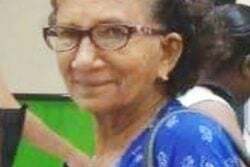 Notwithstanding this, the Minister has been using Section 8 for the purpose of disposing of assets vested in NICIL, and therefore legal support for this action appears to be in doubt,” the report says. The report raises questions about the Duke Street property. 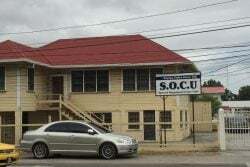 It notes that NICIL sold the property at 93 Duke Street, Kingston to Roraima Airways via Order No. 26/2010 dated 17 June, 2010. 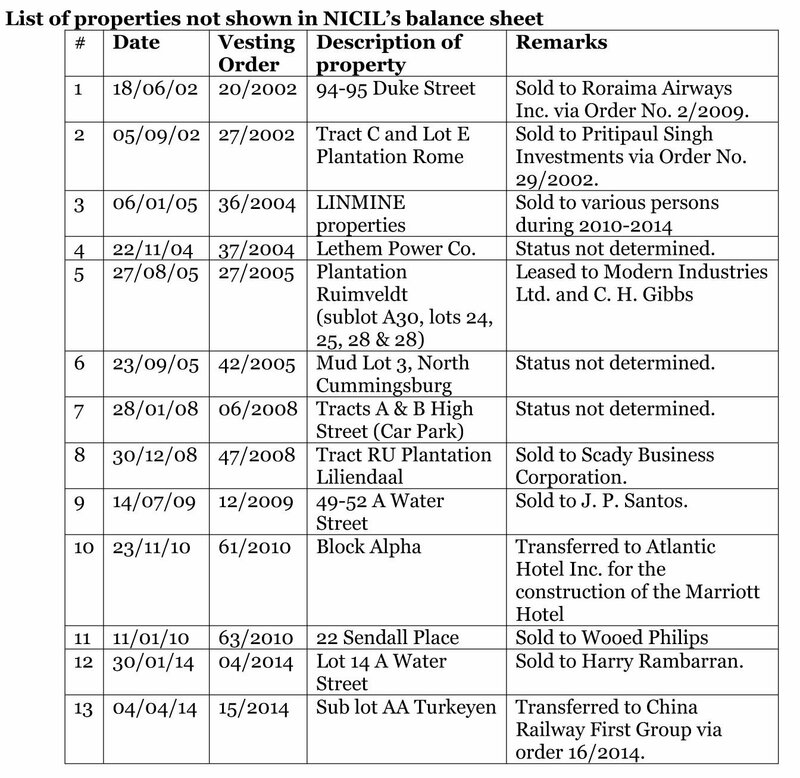 The records of NICIL indicate that the company was the third highest bidder. 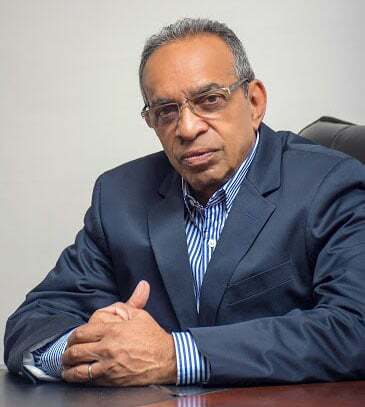 However, the highest bidder withdrew his bid after the tender was awarded to him and a decision was taken to sell the property to Roraima Airways because of its expansion plans as well as the fact that the company is the owner of the adjacent property, which NICIL had earlier sold to it. The report reveals that the two properties were sold for $49 million and $138 million, compared with valuations of $50 million and $140 million, respectively. It is not clear how much was expended on renovation works before these two properties was sold. The report says that the rationale for disposing of these two properties could also not be determined, considering that the property was strategically located in close proximity of the United States Embassy and the Canadian High Commission, and other State agencies in need of office space have been renting buildings over the years. 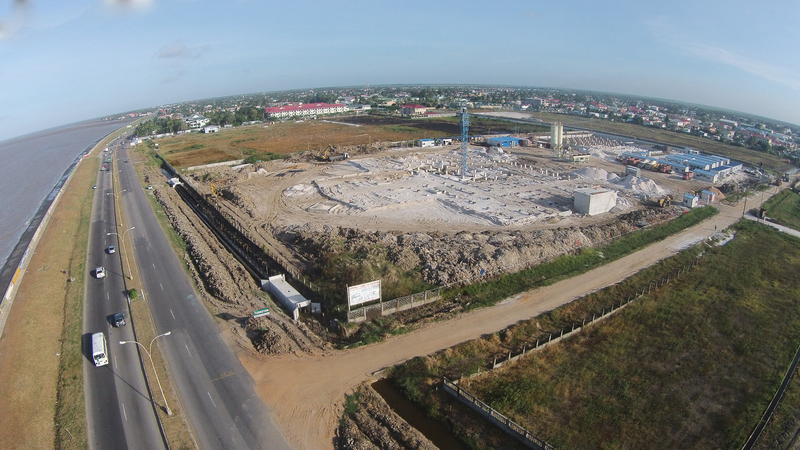 “It is relevant to note that in 2011, NICIL had sold the land only at Lot E ½ 126 & 127 Barrack and Parade Streets with an acreage of 0.6753 for $179 million. This land is in close proximity of the Duke Street properties,” the report adds. Further, it reveals that by Order No. 29/2002, NICIL transferred the property at Plantation Rome (4.143 acres) to Pritipaul Singh Investments on the same day that it was vested in it. Both orders were signed by the acting President. The report does not identify the acting president. The proceeds from the sale amounted to $336 million. Similarly, sub-lot AA Turkeyen was transferred to China Railway First Group on 4 April, 2014, as a gift via Order No. 16/2014, the same day the property was vested in NICIL via Order No. 15/2014. Both orders were signed by then Minister of Finance Ashni Singh. The report says that by Order No. 37/2011, dated 3 May 2011, the Minister of Finance vested 10.022 acres of property at Plantation Turkeyen from the Government of Guyana to NICIL, and on 9 June, 2011, the property was transferred to Multicinemas Guyana Inc. by Order No. 38/2011. The selling price was $159 million. “It is evident that the purchasers of these three properties had already been chosen without any form of competitive bidding,” the report asserts. Meanwhile, the report says that China Railway was involved in the controversial award of the East Coast Demerara Road Expansion Project from Better Hope to Belfield. It was also involved in the completion of the Amaila Falls access road after the previous contractor had failed to meet his obligations under his contract. It is not clear what competitive procedures were followed in the awarding of the contract to China Railway. The report, however, points out that the land was sold a little over one month after it was vested in NICIL and therefore there is inconsistency in the NICIL statement as regards advertisement, failure of the highest bidder and the passage of time. In addition, the status of the developmental works could not be determined, it says. NICIL said that there are several reasons why a property might not be subject to public tender. These include that occupants of leased properties may be accorded the first option to buy; properties may be sold at market value or above, without a public tender, where there is significant expected investment as in the case of Multicinemas, the development of which has been partly delayed due to court actions; and in the case of Scady Business Corporation, the property was sold at a price per acre that was three to four times greater than the comparable market price. NICIL had sold 4.7 acres of land at RU Plantation Liliendaal for $115 million to Scady Business Corporation, an overseas company based in Tortola, British Virgin Islands. 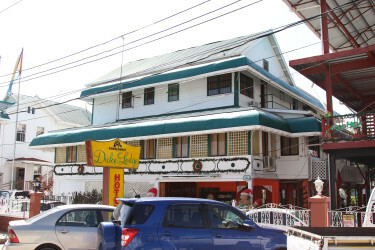 It sold the property two days after it was transferred from the Government of Guyana. The report also cites NICIL’s publication, “Privatisation in Tables: Phase II – (1993-2011),” which revealed that during the period 1995 to 2011, NICIL disposed of 65 State assets/properties, excluding the sale/mortgage of LINMINE power plant to Texas Ohio and the sale of lands at Linden. “A comparison of the sale proceeds with the valuations of the properties shows variances of on average of $1 million. In particular, in respect of 30 properties, the valuation and sale proceeds were identical, while in respect of 22 properties the difference was a mere $2 million. These observations reflect a remarkable coincidence and raise serious doubts about whether or not valuations were carried out,” the report says. In relation to the sale of the former GAIBANK property at Barrack and Parade streets, the actual valuation was $127.820 million. However, the publication shows a valuation of $181 million while the price paid was $179 million. The report notes that although the first report identified the source of the information, NICIL requested and was provided with the source of information via an email communication, and at the time of reporting, it was yet to respond. Goolsarran has recommended that the report be referred to the State Assets Recovery Unit with a view to recovering any State assets/properties that might have been improperly and illegally transferred to third parties. Among other things, he had also urged that criminal and/or disciplinary actions be instituted against all those responsible for the misuse of public moneys.